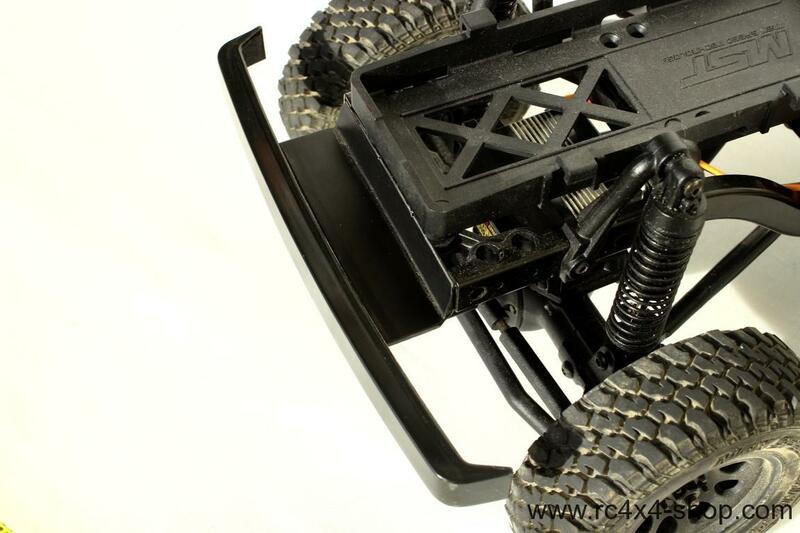 This version is ideal for those who have their own electronics! 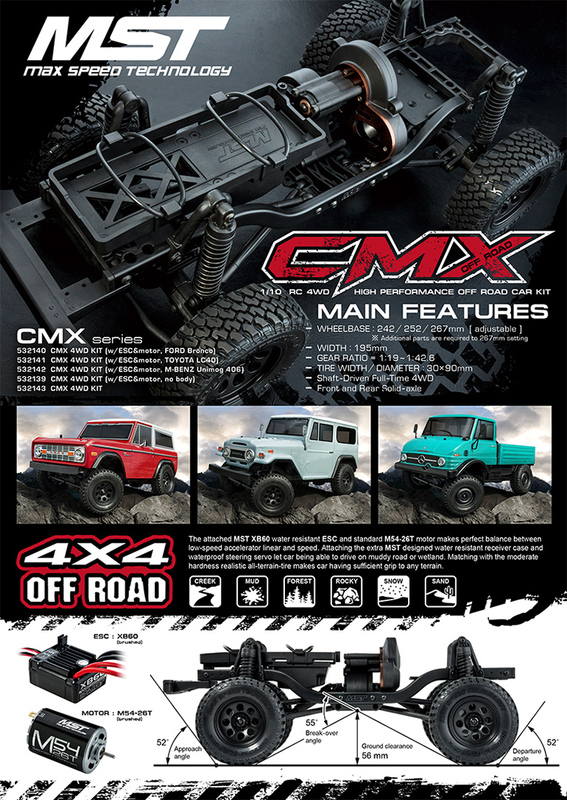 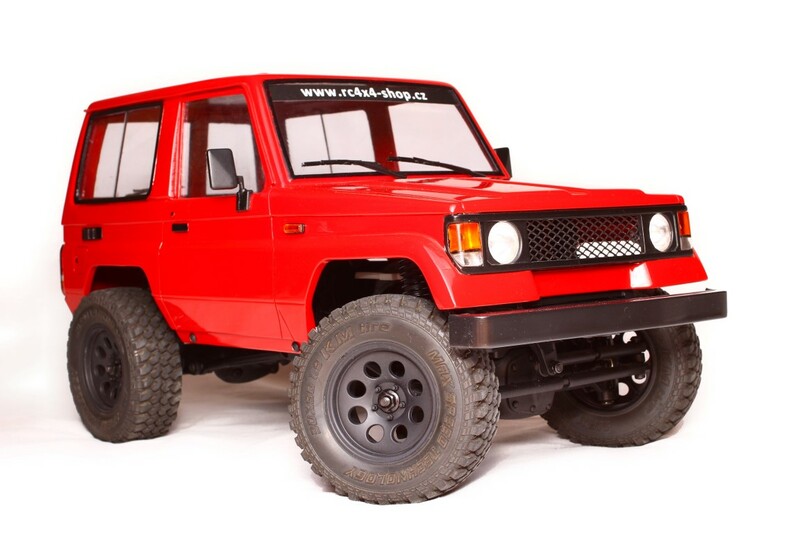 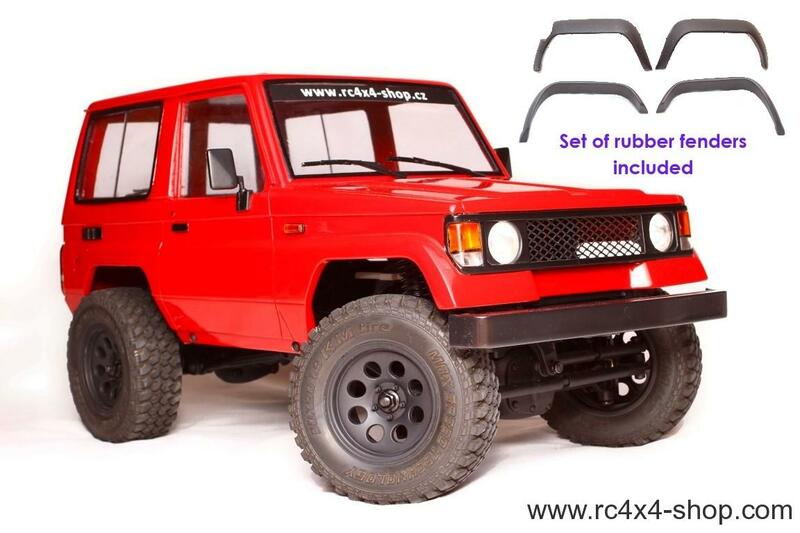 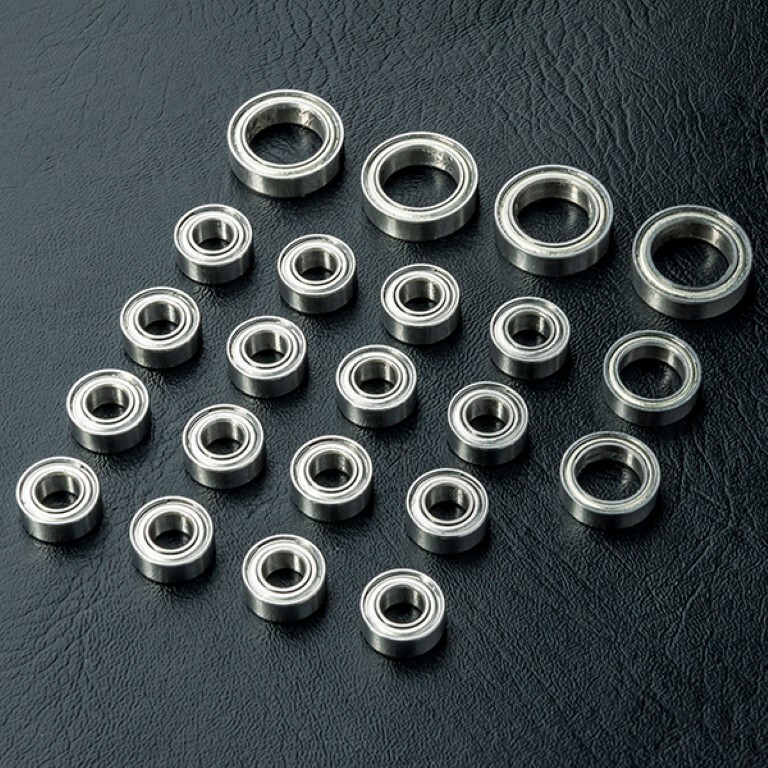 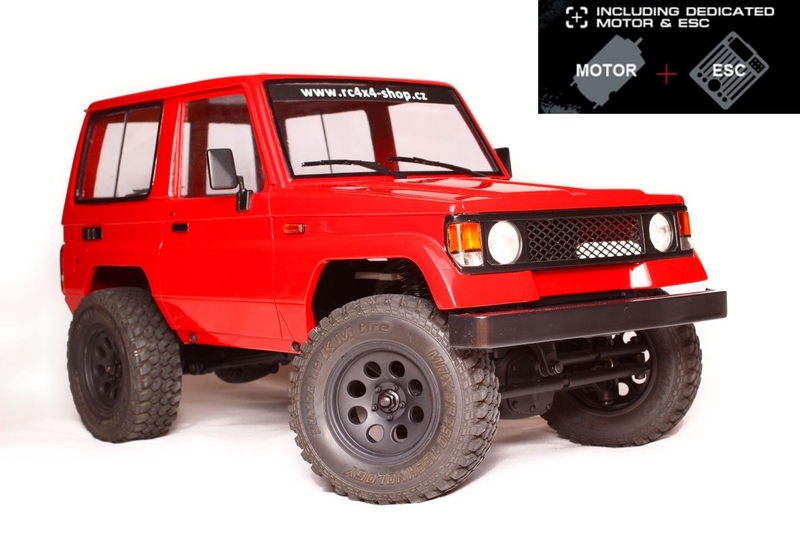 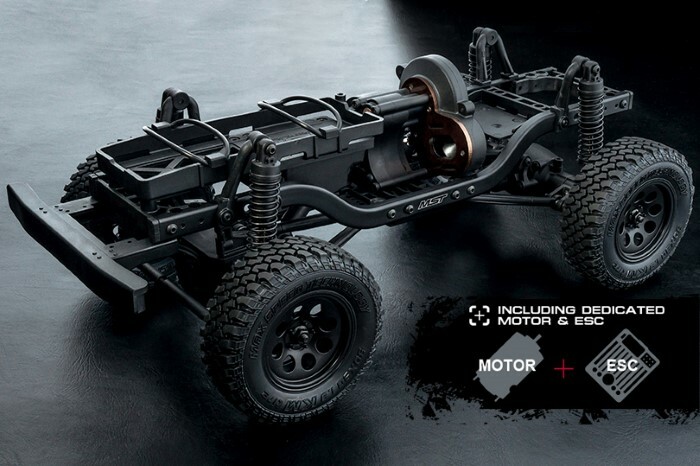 Complete chassis KIT with gearbox, axles, driveshaft, rims, tires and body mounts. 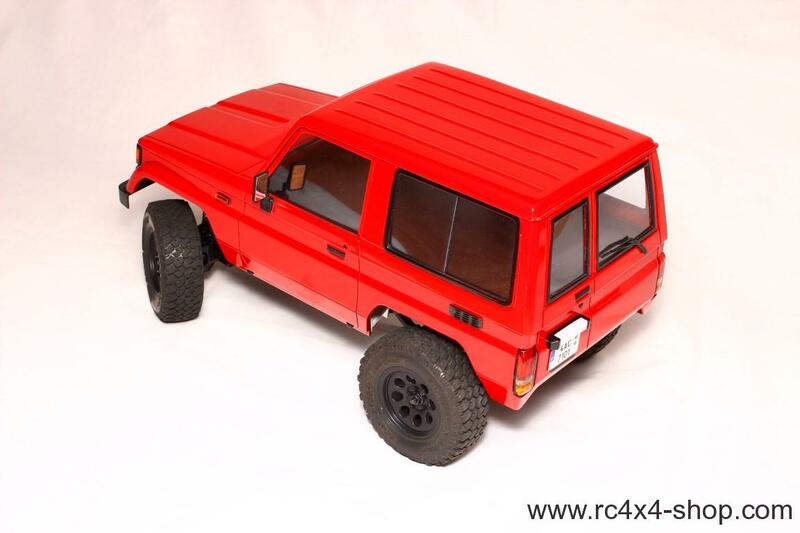 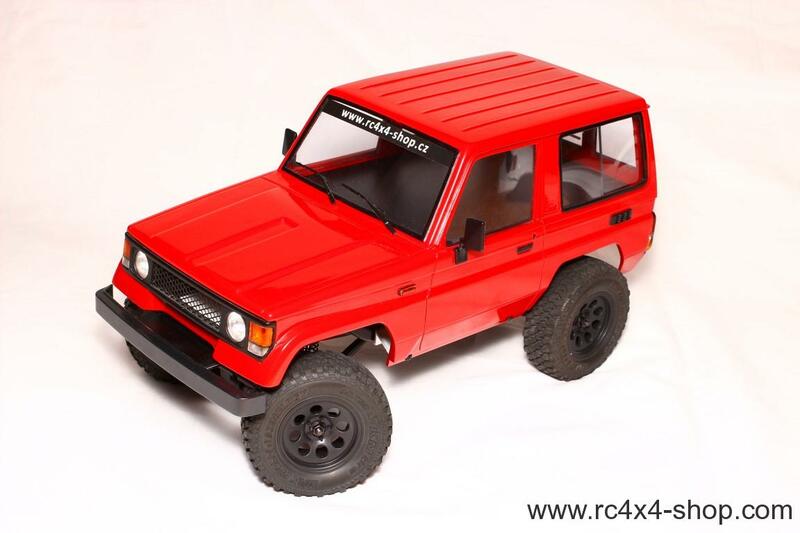 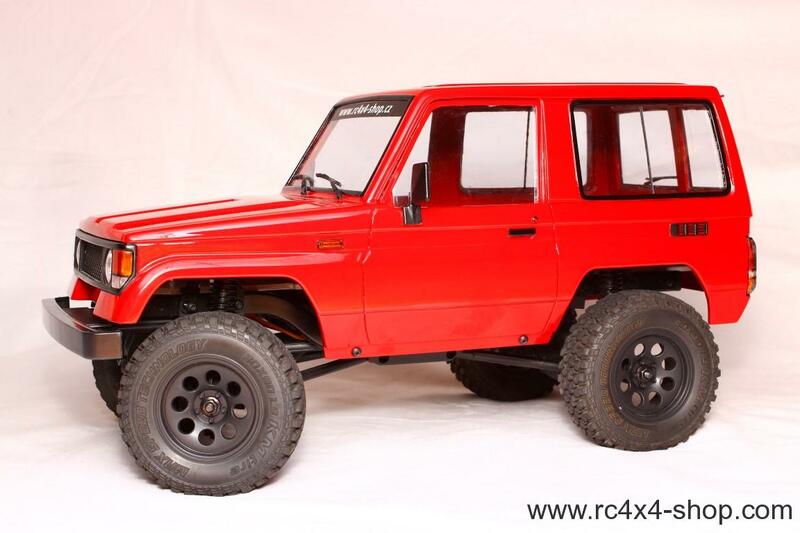 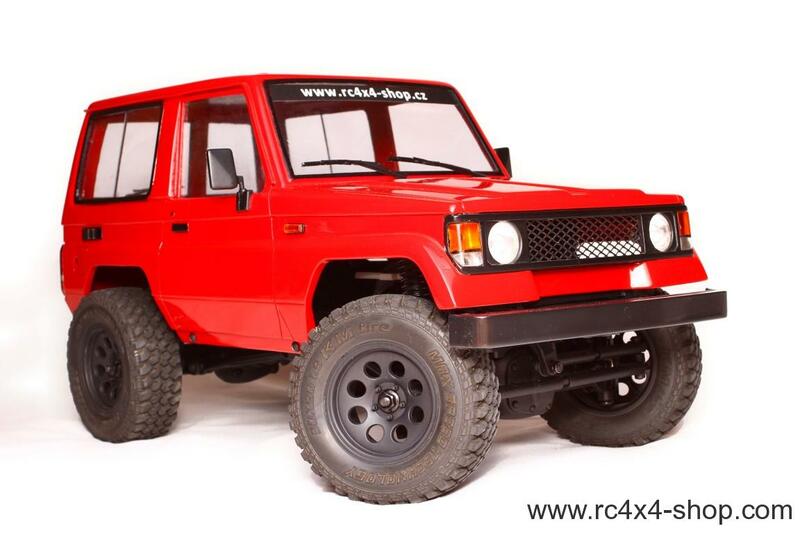 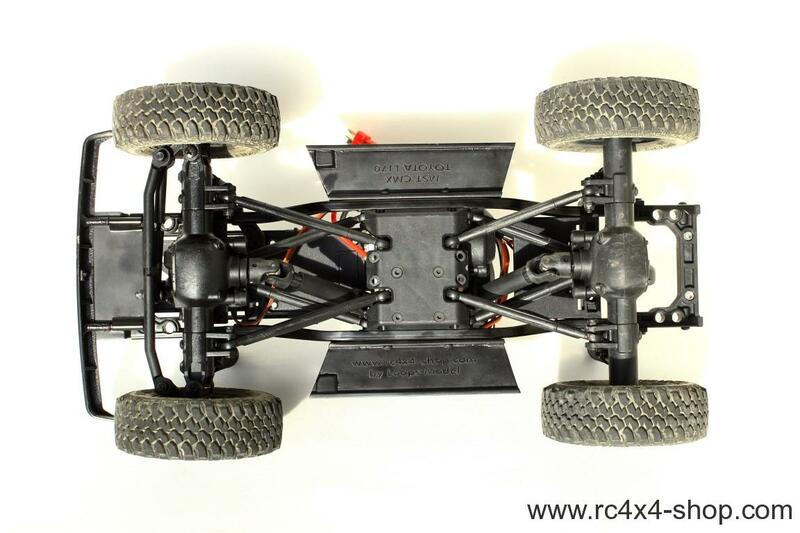 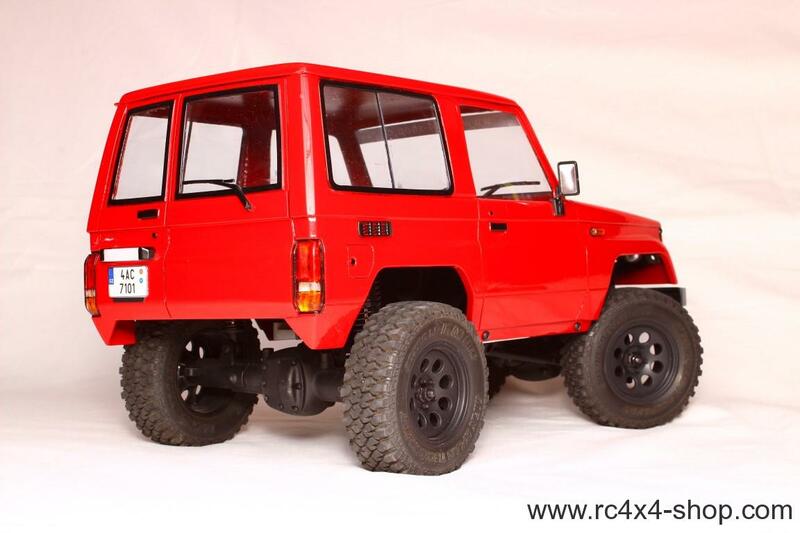 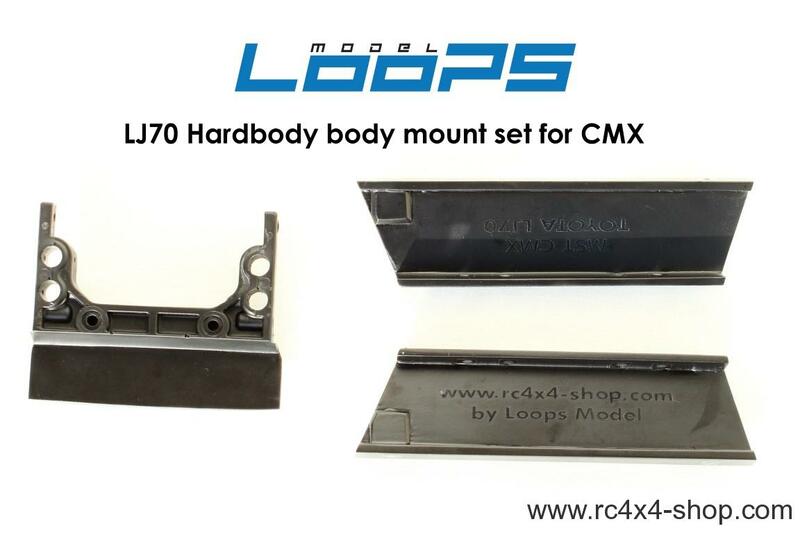 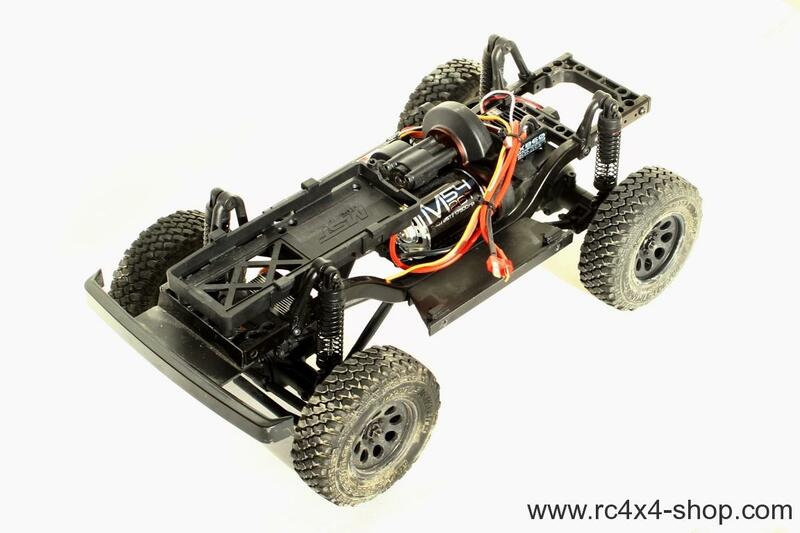 Requires 2 channel RC set, steering servo, motor, ESC and 7,2 Nimh or 7,4 Lipo battery for running.